3. New sound turn signals. 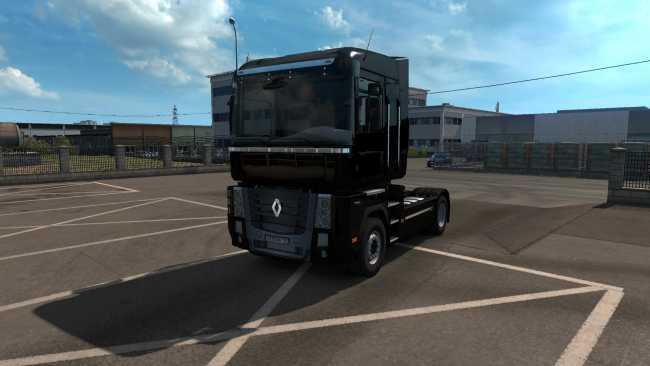 Download the SCS file, copy it to My Documents \ Euro Truck Simulator 2 \ Mod folder and connect it in Modifications. 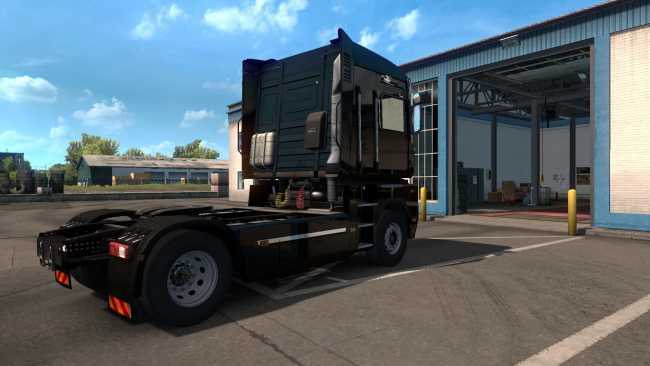 Mod adds New Sounds for Volvo FH 2012. 2. Reverse now with voice. 3. Navigator speaks while starting the engine in the cabin. 4. Navigator speaks during engine jamming in the cabin.